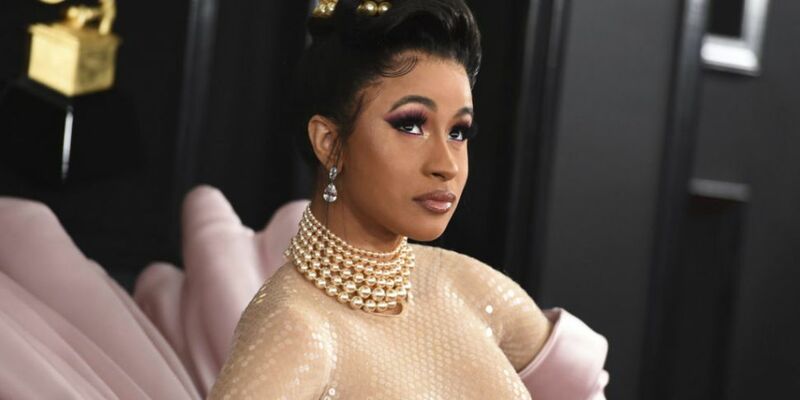 The nominations for the Billboard Music Awards have been unveiled - and Cardi B leads the way. The rapper has earned 21 nominations for the annual showcase, which takes place in May. In addition to her nominations for Top Artist and Top Female Artist - she's also been given a nod for her album "Invasion of Privacy". Also among those recognised for their achievements this year are Drake and Post Malone, who have 17 nominations each. Both join Cardi in the Top Artist category, along with Ariana Grande and Travis Scott.